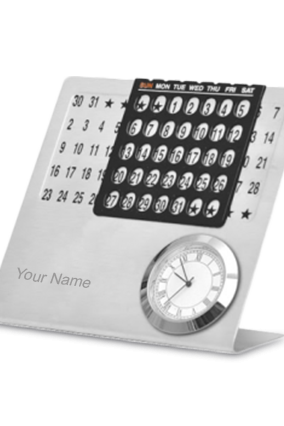 Calendars are one of the best timekeepers that is used in our day to day life for keeping ourself updated. The calendars are easily portable thing which can be carried anywhere we go. 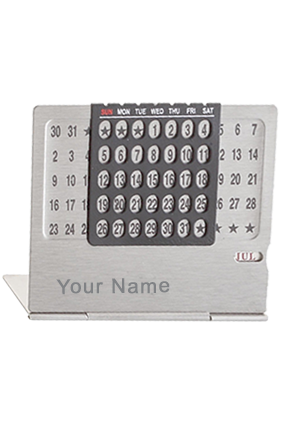 You can easily keep the calendars at your home and also at your cubicle to keep a record of the particular date and time. 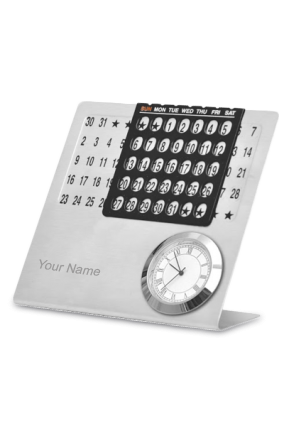 You can also make your own calendar by writing your name, photos or any quotes of text of your choice. The laser printed calendars looks very much distinct and attractive with its high quality text and graphics into it.